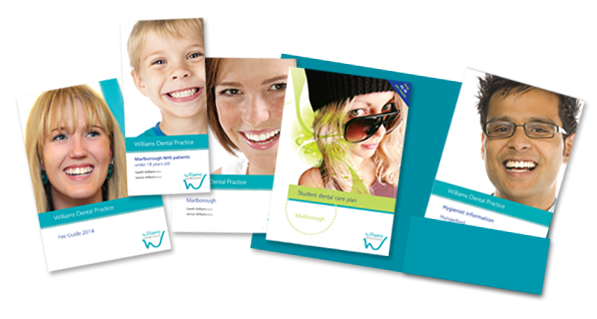 Our own independent scheme gives you the benefit of ongoing preventative care and enables you to budget for your dental costs. Unlike national schemes, it allows you to choose how much you pay each month, and the level of cover you will receive. 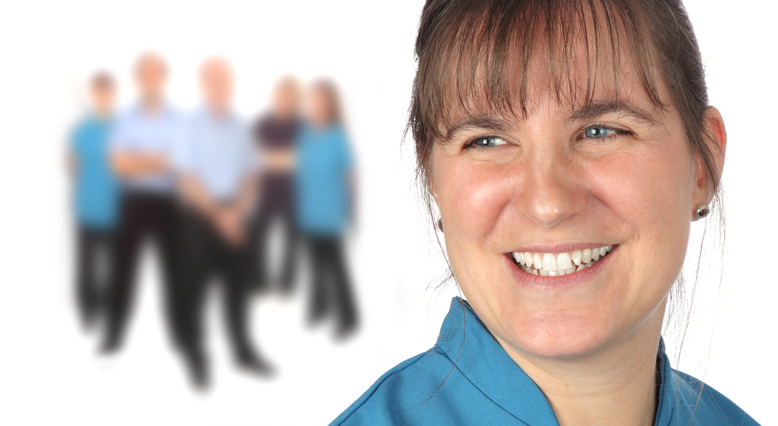 A summary of the key information about all of our dental plans; details of the supplementary dental injury and emergency assistance scheme of our dental plans and details of the Code of Practice for all private dental plans.